With raw honey + olive oil. Thank God it's natural. An intense deep penetrating conditioner for dry, damaged and color treated hair. No parabens, sulfates, petrolatum, lanolin, artificial colors, or animal testing. 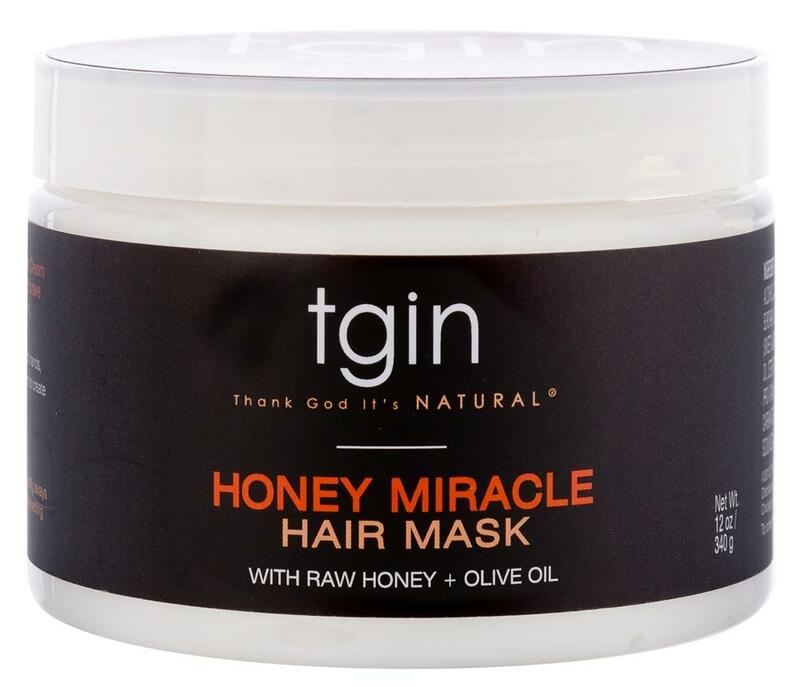 tgin Honey Miracle Hair Mask is like an instant make over for dry, damaged or colored treated hair.